Thanks for taking a look at my GivePenny page. I am being sponsored to fundraise my way for Bipolar UK! 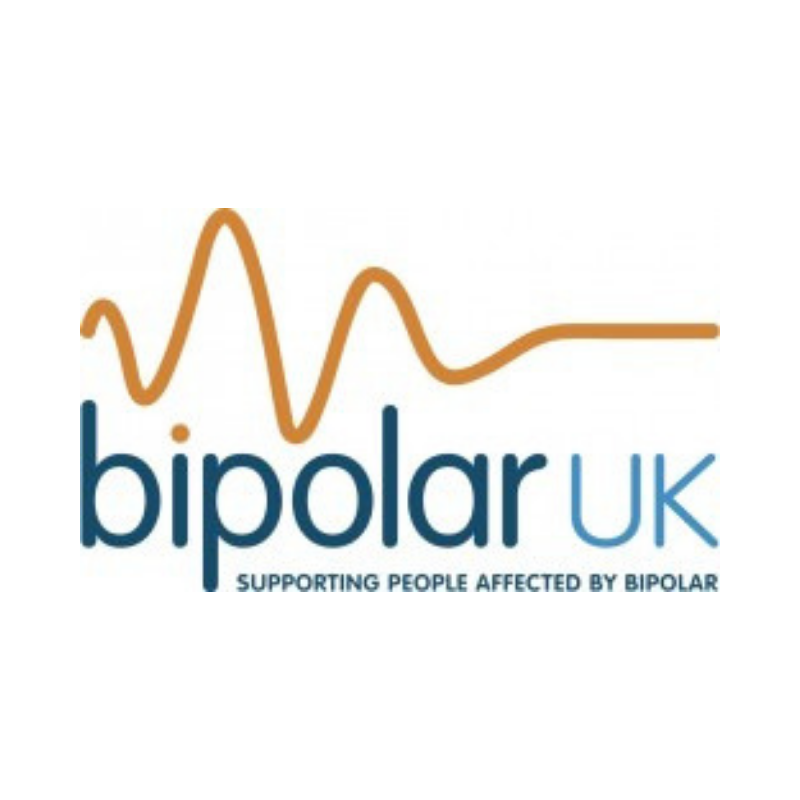 Bipolar UK is the nation's only charity dedicated to supporting those affected by the much misunderstood and maligned condition bipolar disorder. 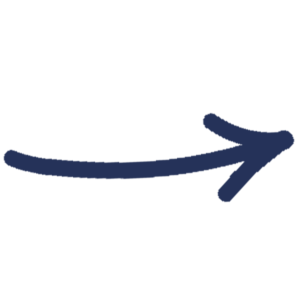 In the UK a person with bipolar disorder is 15% more likely to attempt suicide than somebody without the diagnosis, and an approximate 50% of those affected will attempt suicide in their lifetime. Unfortunately, an estimated 800 people will complete suicide without the appropriate care and support. 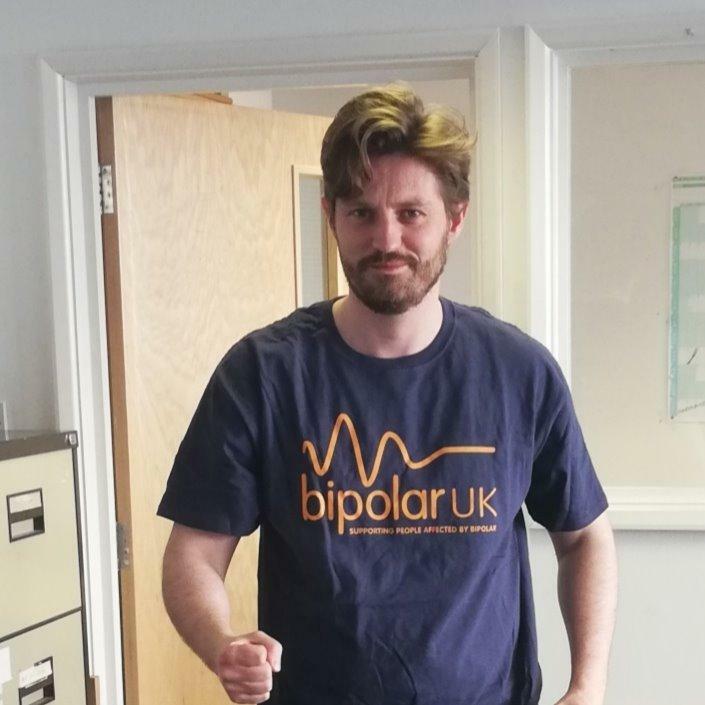 Bipolar UK is commited to providing this support, and a group of incredible volunteers, supporters and myself are commited to walking a collective distance of 800 kilometres to raise funds to help Bipolar UK support those who are struggling, and on behalf of those 800 people. My target is £8,000- that's just £10 a kilometre! 0.8% of target raised so far. 1.9% of target pledged so far. Is this what being an active CEO is all about!! Wishing you - good weather, good company and a stout heart!